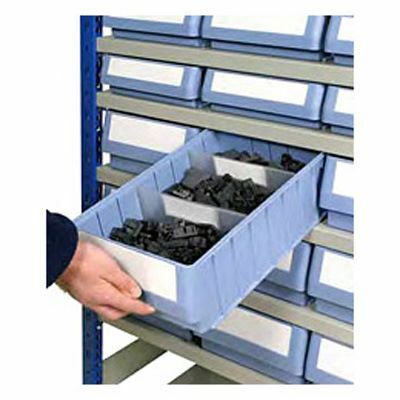 Shelf trays are a great way of organising your small parts and components for secure storage, with easy access when picking. 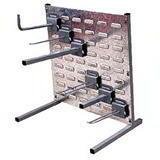 This is a high density parts storage system that offers nine sizes of tray, reliable strength and rigidity and a sprung loaded shelf stop/handle (ordered separately), meaning the tray can be withdrawn and suspended from the shelf, allowing approximately 90% access, speeding up picking operations. 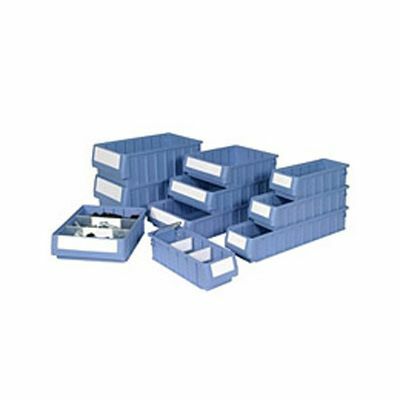 These shelf trays can also be sub divided (dividers are ordered separately), giving the possibilty of a vastly increased number of individual sections. 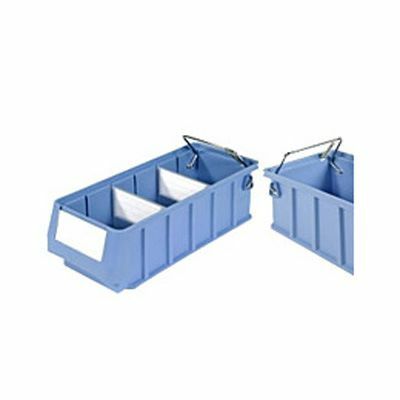 Our shelf trays and dividers are supplied complete with labels. 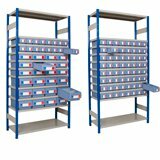 Shelf Tray Storage Bays - small parts storage systems with bays, trays, handles and labels. 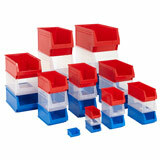 Kanban Shelving for Shelf Trays - with sloping shelves to allow easier access to the storage trays.